Ready to develop a lead magnet? 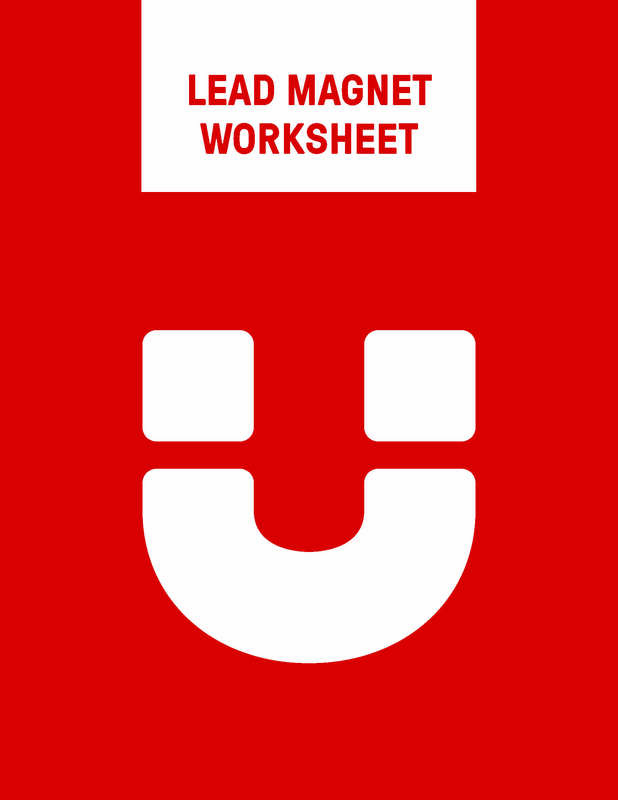 Here is a worksheet to help you easily work through the main elements of an effective lead magnet. We won't share your information and won't send you spam.